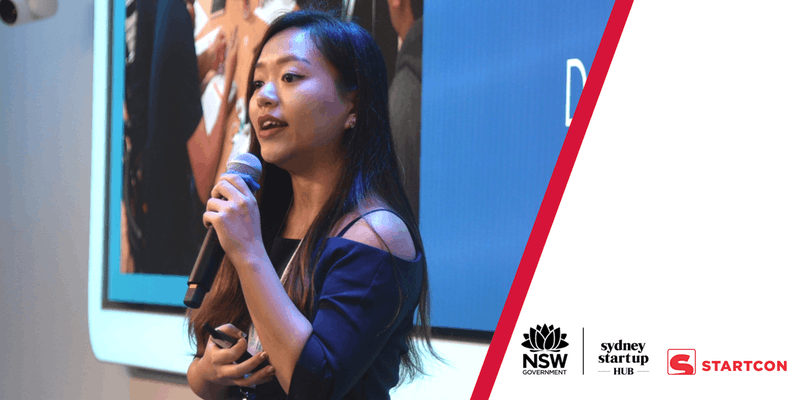 In celebration of Women’s Entrepreneurship Day, Jobs for NSW brings international success story Elisha Tan to Armidale for an exclusive event. Elisha will lead you on her journey from putting her heart and soul into a startup that failed and being fired from her job, to building developer communities for Facebook and empowering more than 2400 women through TechLadies. This intimate event will include question time and a networking opportunity. Elisha is passionate about bringing people together to solve important problems. She founded TechLadies – a community for women in Asia to learn technical skills and switch careers into the tech industry. Prior to TechLadies, Elisha founded a startup called Learnemy, an online skills marketplace. That startup failed but when Elisha was deciding whether she should shut it down, she moved to Silicon Valley for advice and mentorship. Her story has been covered by Today for its Singapore National Day Special and by The Business Times. Elisha enjoys sharing her startup experiences and lessons learned and has been featured on media including The Straits Times, Her World, e27, and High Net Worth. She has been a mentor at Startup Weekends (San Francisco & Penang) and SPARK Global Acceleration Program.